Independence Day is characterized by fireworks, barbecues, and quality time with friends or family. It is a day to reflect on our country’s heritage—and the freedom that America gained by signing the Declaration of Independence on July 4th, 1776. Most consider the landmark date as the country’s birthday. So for America’s 242nd birthday, we interviewed our staff to find the best Independence Day celebrations around the country. The cities listed below made it in to the top three places to visit on the 4th! 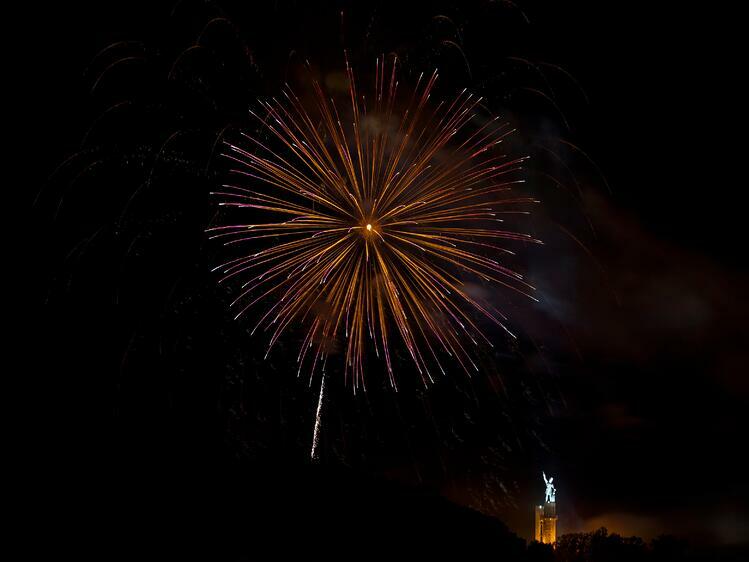 Alden’s headquarters is based in Birmingham, Alabama—where many members of the Alden staff enjoy attending a fireworks show at Vulcan Park. Recently ranked one of the US’s “30 most exciting food cities,” Birmingham is a small, but quickly-growing metropolis defined by its outstanding nightlife and quirky southern vibe. Thunder on the Mountain is one of the biggest fireworks displays in the Southeast, and many travel from all over the State to attend. The event has been occurring for decades, and a few Alden staff members say it’s been their family’s tradition to attend for years. Birmingham-ians gather along Red Mountain’s hillside to watch the brightly lit sky choreographed to musical favorites. 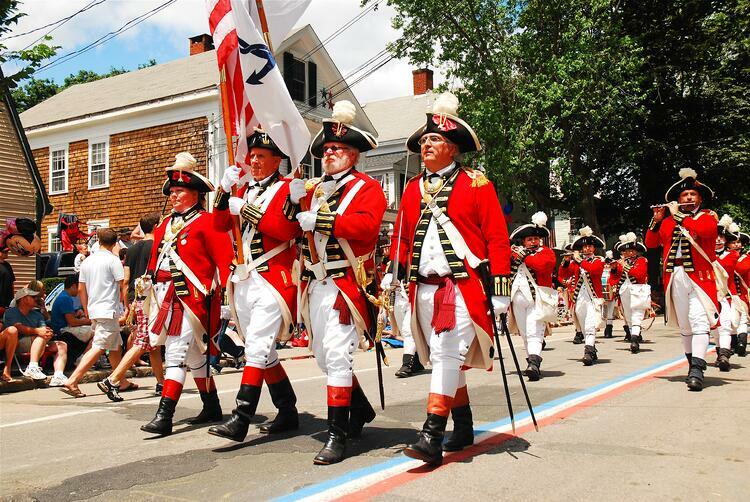 The oldest Fourth of July celebration in the country is held in Bristol, RI. The first parade occurred in 1785, only nine years after the Declaration of Independence was signed. The kick-off for the celebration begins on Flag Day (June 14th) and lasts for three weeks until July 4th. Many public events are held during the three-week period, from baseball games and concerts, to fun-runs and sports tournaments. Churches in Bristol ring their bells at 6 AM on July 4th for a “Ringing of the Bells” tradition, and some re-enact the 1776 event with 18th century costumes. In 2018, the Bristol Fourth of July Parade begins at 10:30 AM between Chestnut Street and Hope Street. 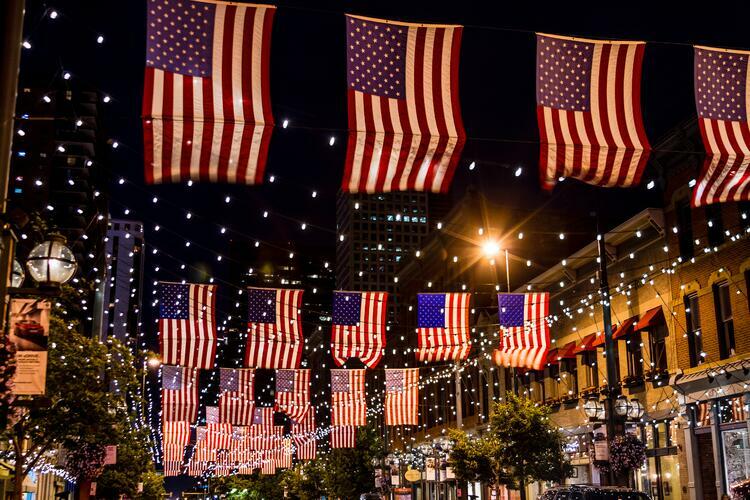 Denver is ranked on our list because of its plentiful patriotic activities surrounding July 4th. The website, Wallethub.com, ranked Denver the #4 city in the country to visit on Independence Day, as well as #2 for “Best Independence Day Celebrations”. Wallethub.com used a variety of factors to calculate these results including weather, travel-ease, number of activities, and expense. From Alden’s Denver office, we talked to Aaron Shenk about his personal experience with Independence Day in the city. Aaron says, "Although landlocked, Colorado has some of the best lakes and reservoirs with picture perfect scenery. You can’t beat being out on water, looking at the mountains! Additionally, when the Rockies (baseball team) are home on the 4th, there are two nights in a row of amazing fireworks! If lakes and baseball aren’t your thing, you can count on any of the Denver parks being packed with people playing games, grilling, hanging out, and celebrating all day!"